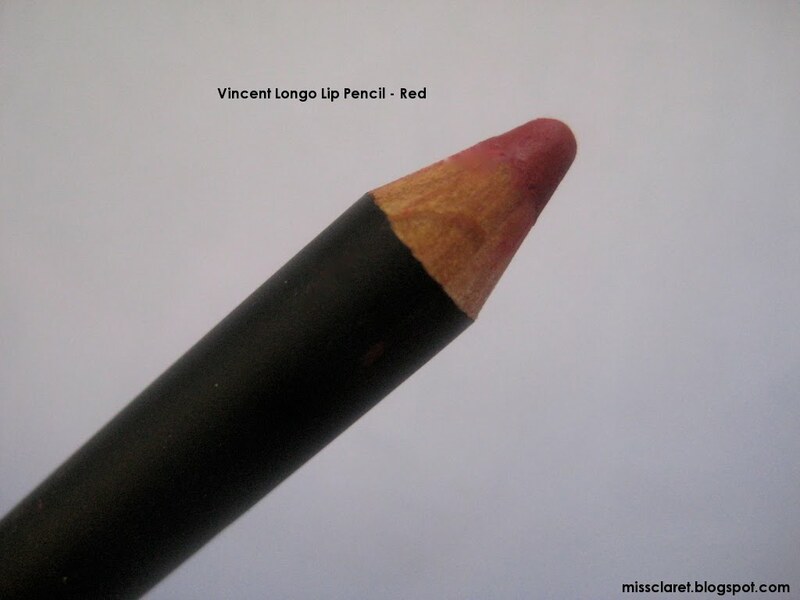 Before I left Melbourne, I purchased Vincent Longo's lip pencil in Red - a bright cherry. 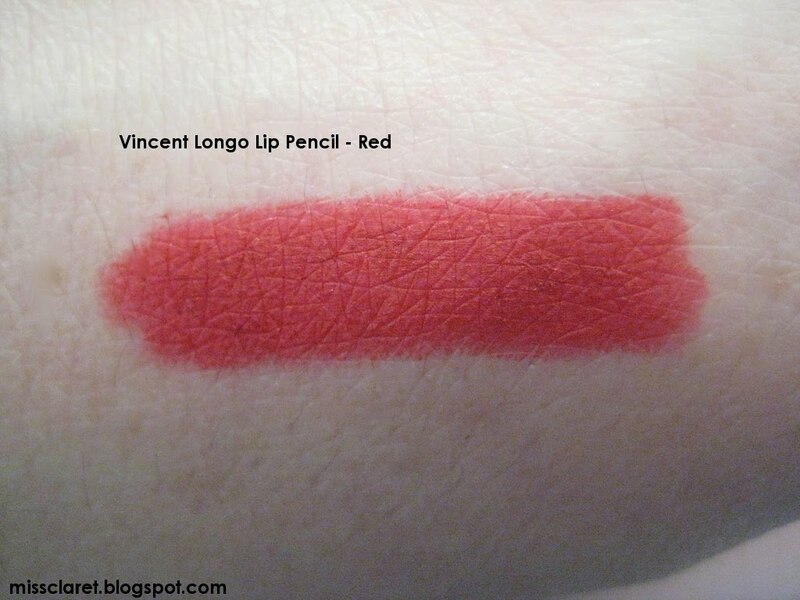 This product is relatively creamy and has depth. It can be worn alone with gloss or in the conventional way, to help lipstick stay put and eliminate feathering. Lovely product - a shame it is difficult to find here in London. Vincent Longo Lip Pencil is very nice lip pencil and red is my favorite color. 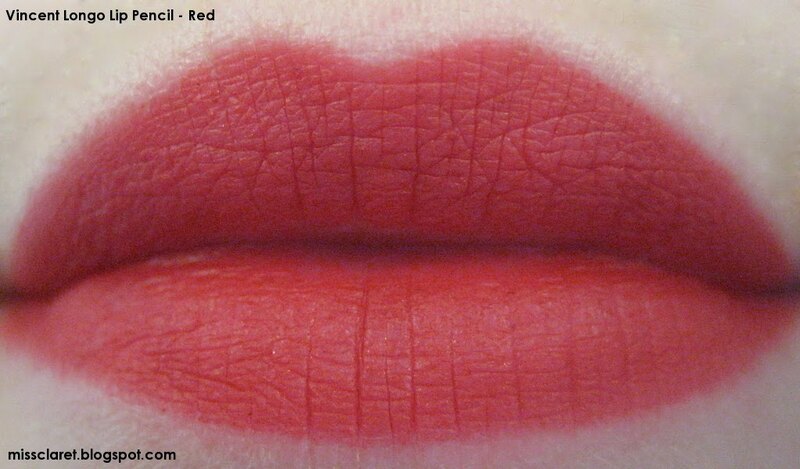 I wonder all u gals have such beautiful shaped lips. I just fill my lips with the lip liner and then apply the lipstick. 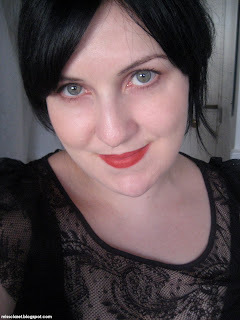 Even if the lip color fades away the lip will stays on my lips giving them a glamorous look. Thanks for sharing with us.